1 ATG "SETARAM TGA 92". Température max = 1750°C / Max temperature. 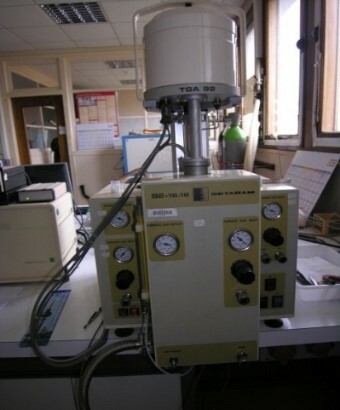 Possibilité de mesure sous argon ou sous air / Air and argon atmosphere measurements. 1 ATG "TA TGA 55". 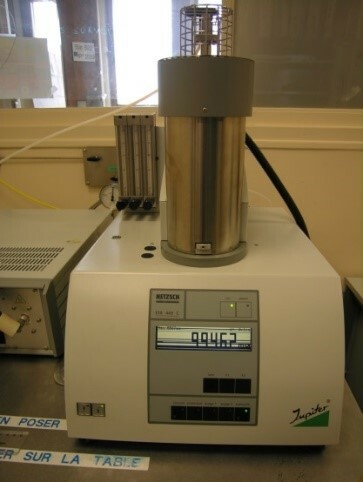 Possibilité de mesure sous argon ou sous air ou sous autre gaz / Air and argon atmosphere measurements. 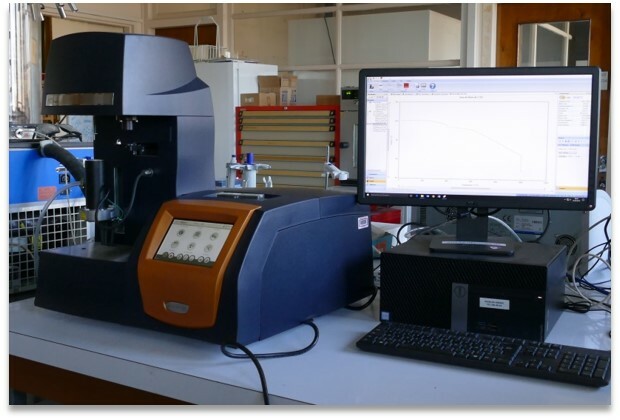 GTA allows the measurement of mass variation of a sample and associated thermal effects between 25 and 1650 ° C (thermogravimetric analysis and differential scanning calorimetry TGA / DSC). Contact : Emeline Charon ou Charles Rivron.